WVU Senior Katie O’Harathe school is No. 1 because “no matter what kind of party you want it’s here — bars, fraternities, house parties. ... 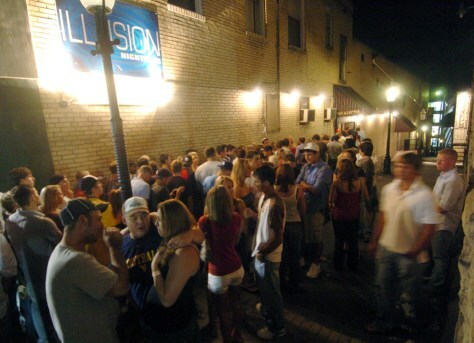 If you want to take shots all night, there’s a bar; no matter what you want to do, it’s there.” Evidently the Illusion Nightclub in downtown Morgantown, W.Va., is one of those places.